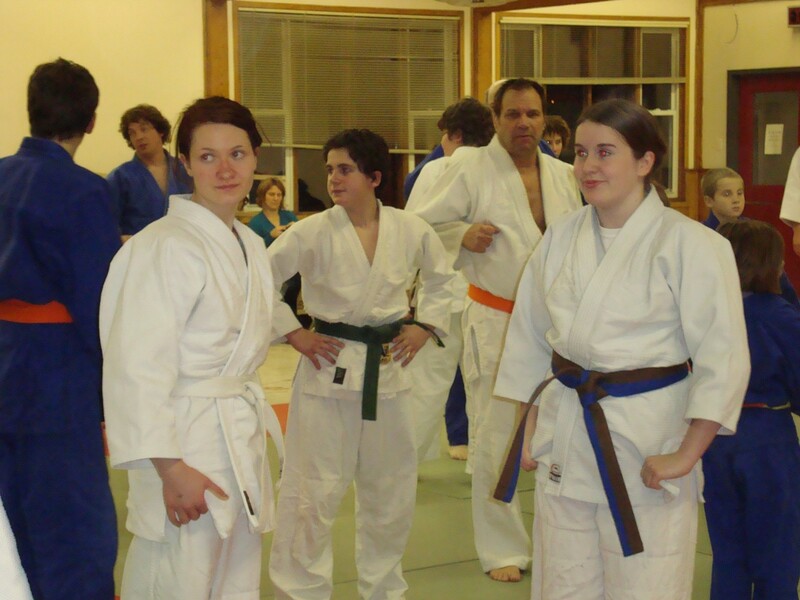 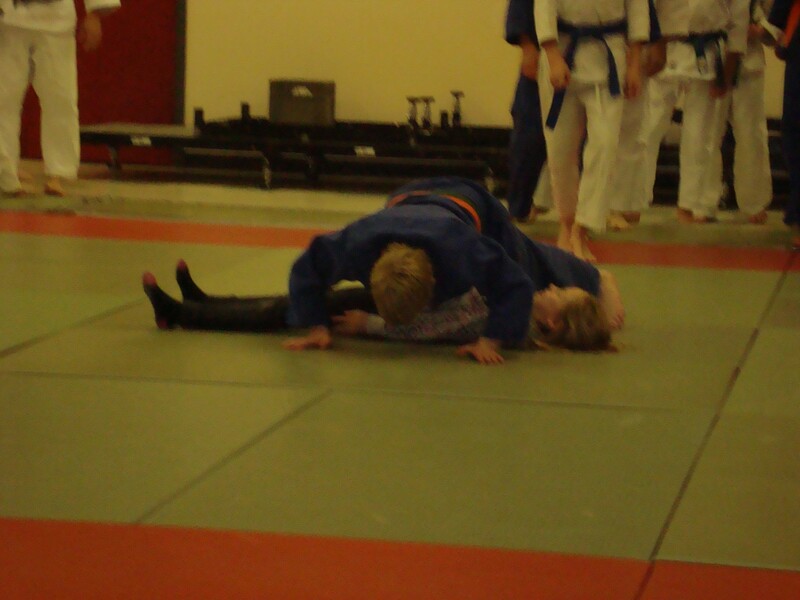 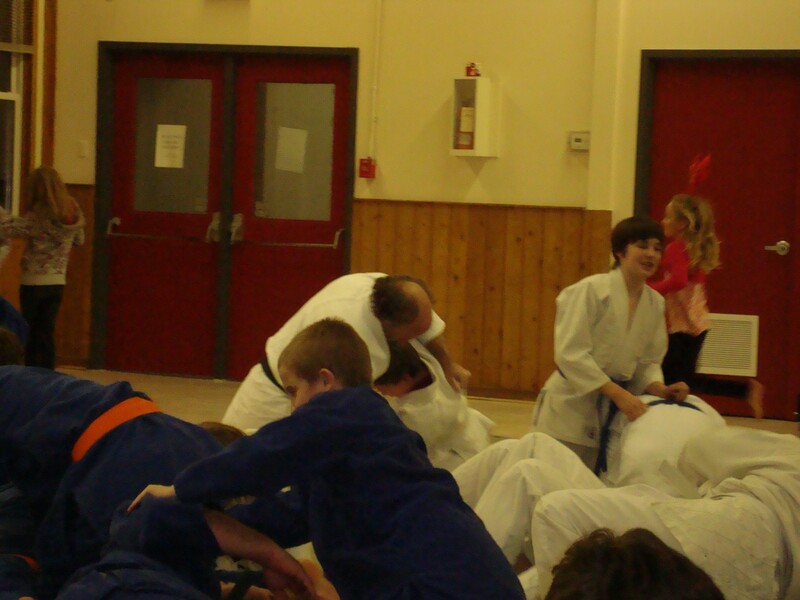 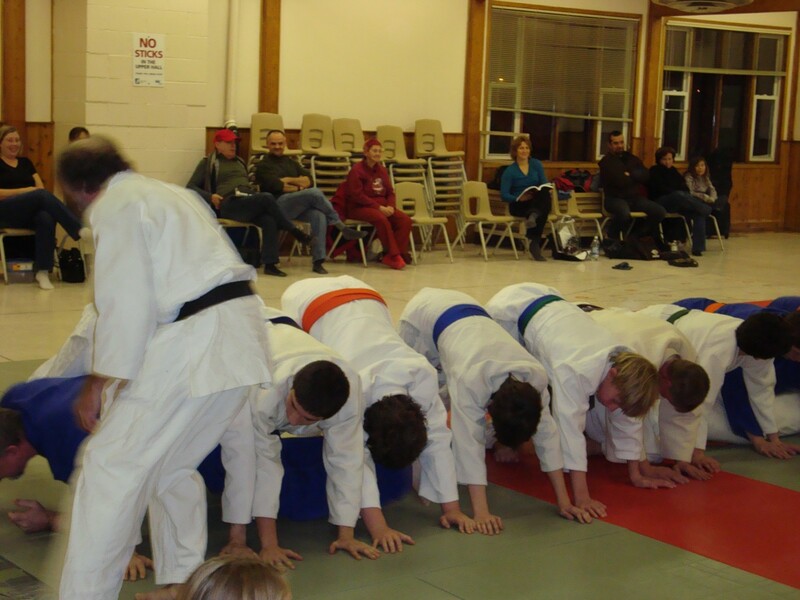 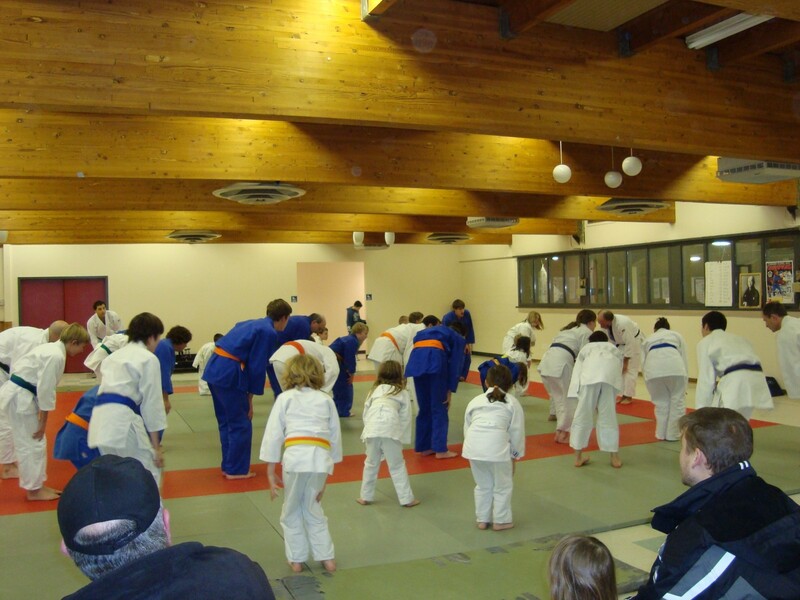 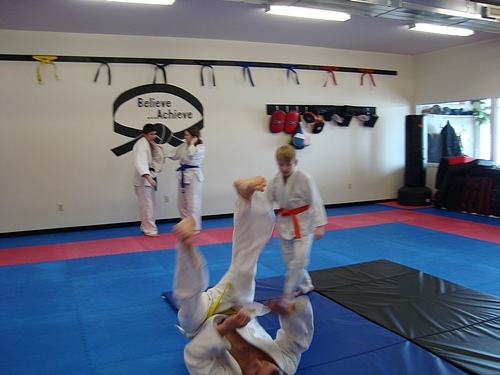 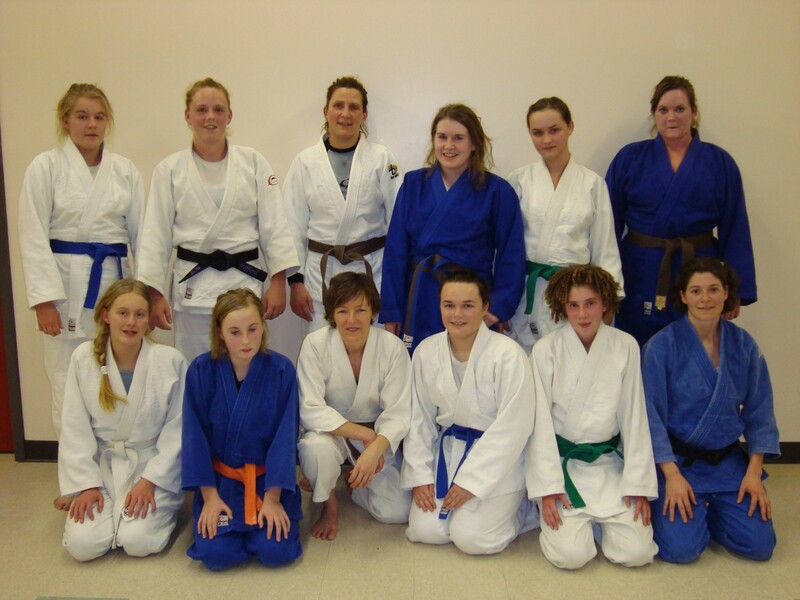 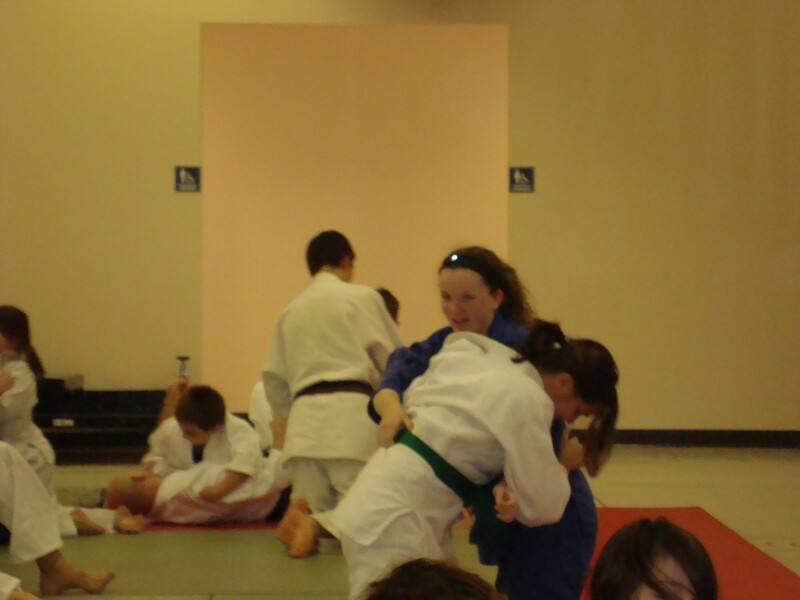 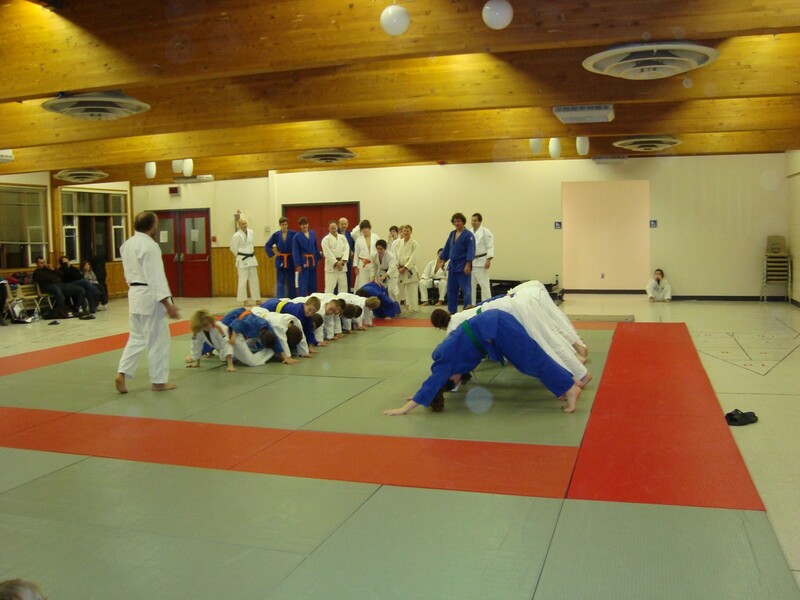 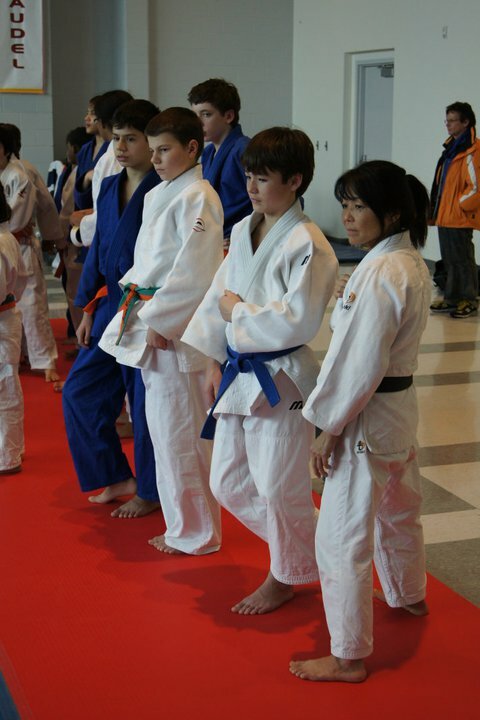 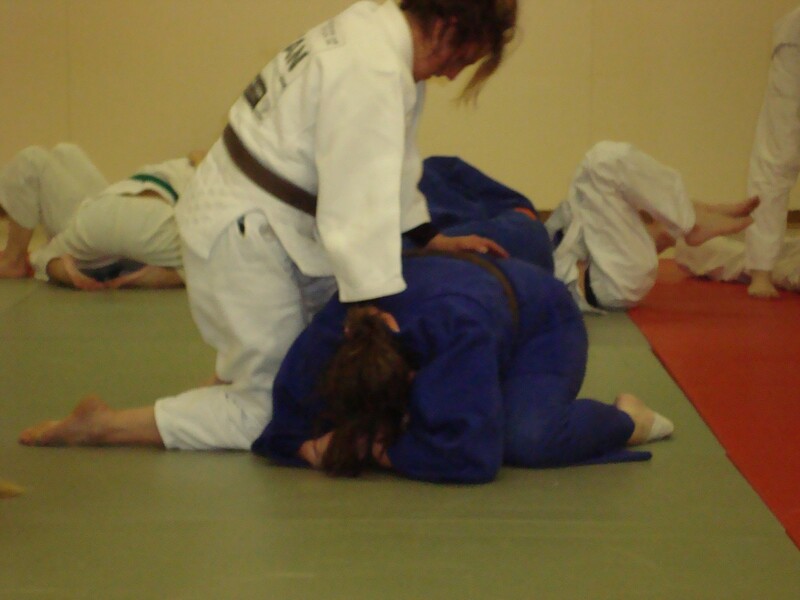 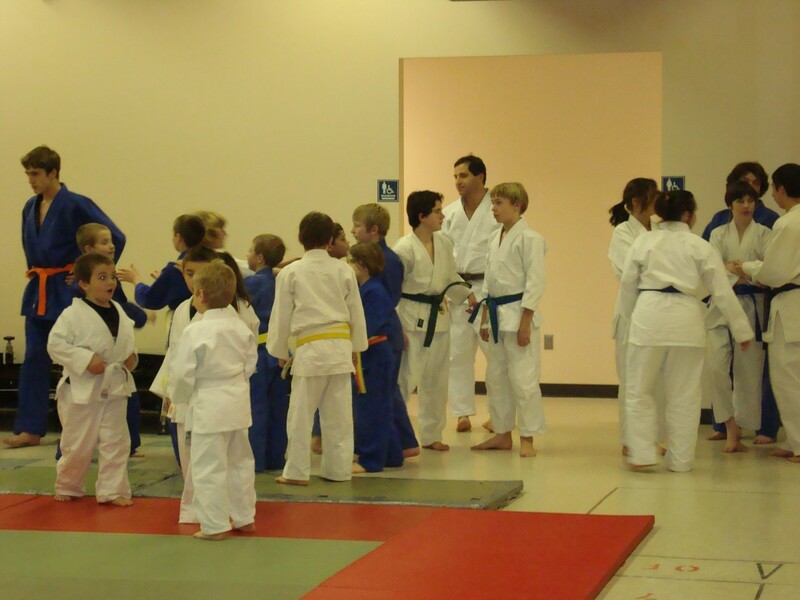 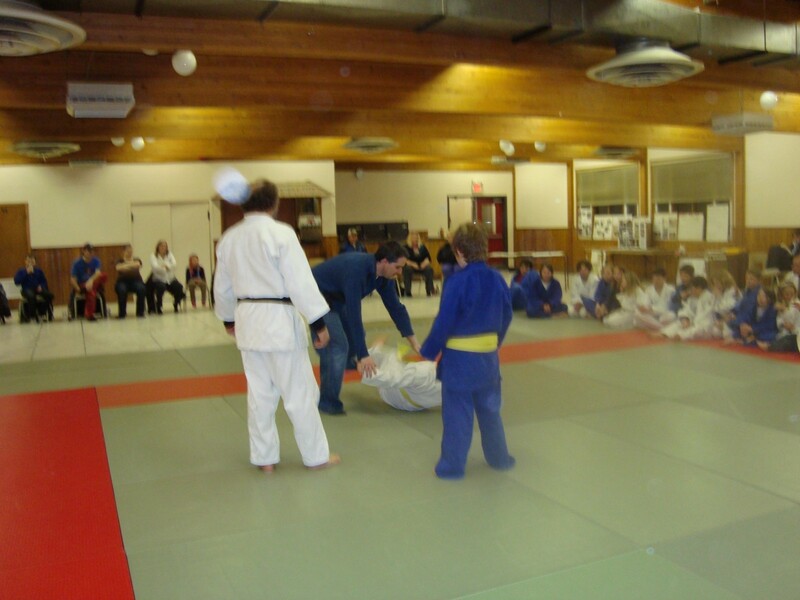 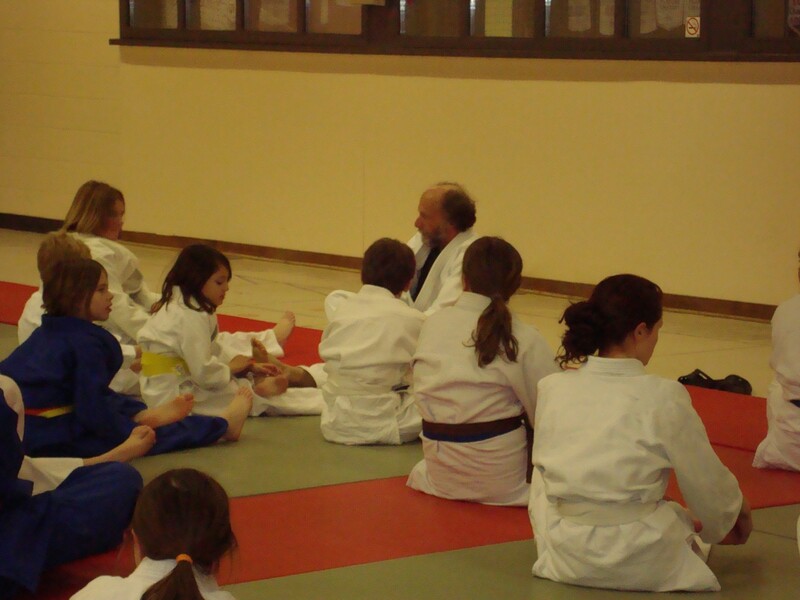 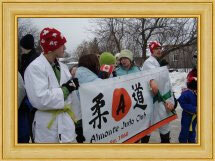 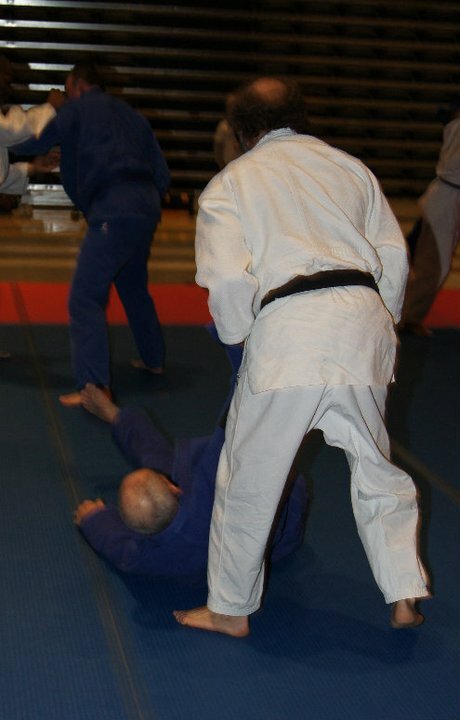 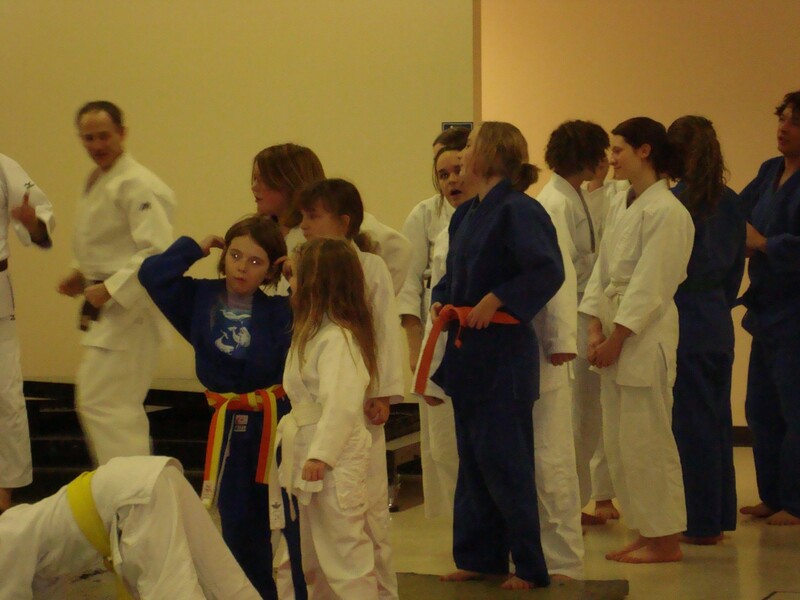 The Almonte Judo Club fared very well in a tournament held at Centre de Sportif in Gatineau, Sunday Jan 24, 2016. 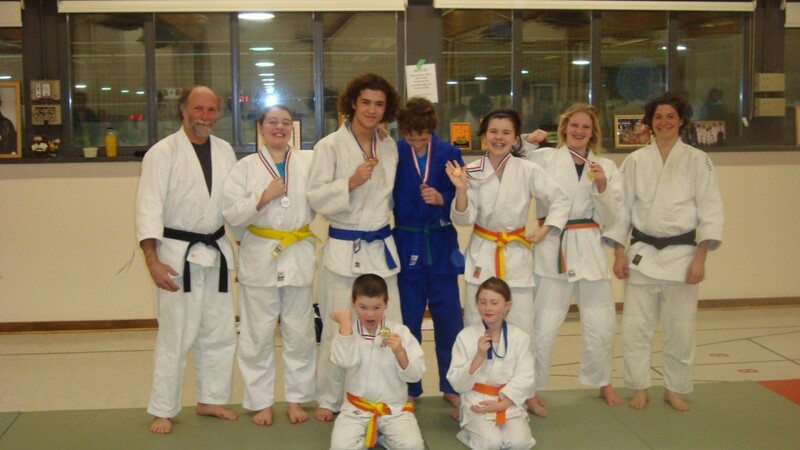 This was the first tournament for Caitlyn Burke, Kathryn Hawkins and Elowyn Rodriguez, and only the second tournament for Liam Burke. 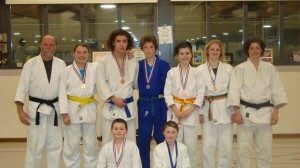 Congratulations to all on your excellent results, competitive spirit, and outstanding representation of our Club and town!! 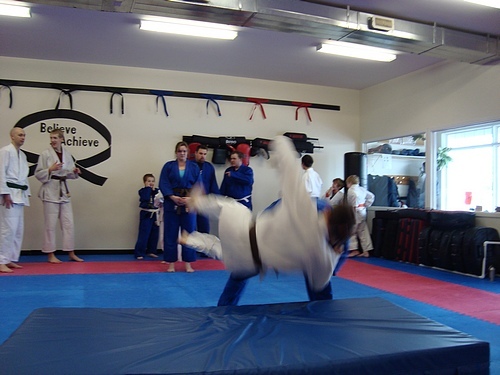 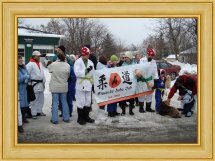 Included are two photos – one serious, and one ‘not so’. 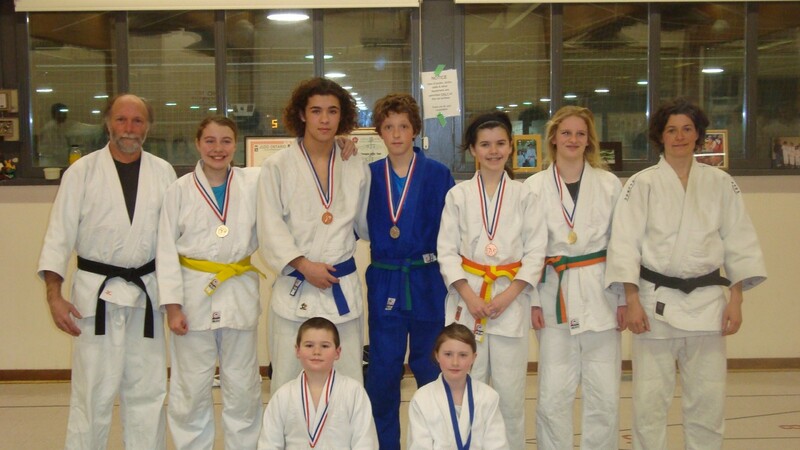 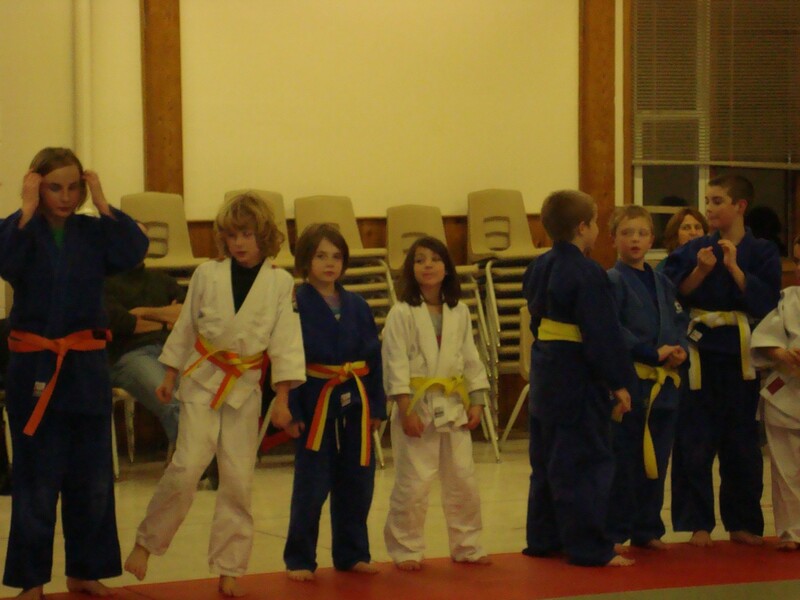 Front Row Left to Right; Liam Burke – Gold medal, Ava Allison Bourne (Beckwith/Almonte) – Bronze medal.